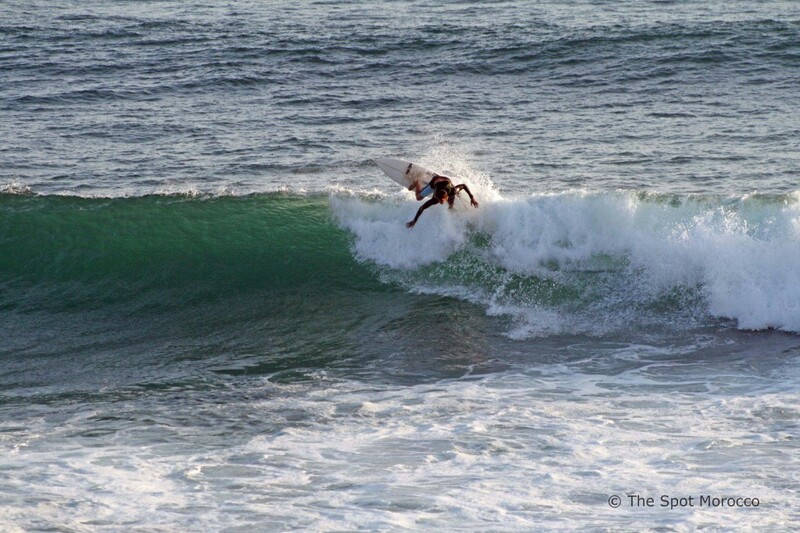 The first in a series of local surf spot guides from us here at The Spot Morocco. 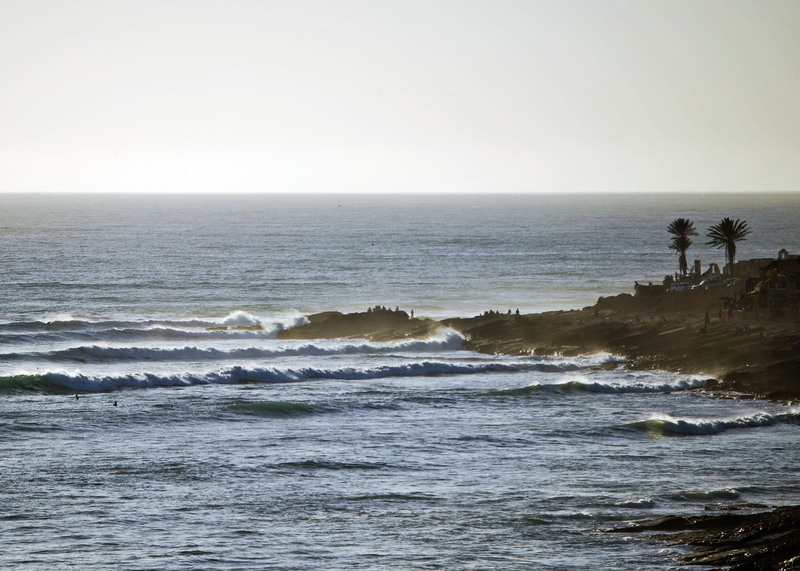 First up – The world famous, holy grail of surfing in Morocco…Anchor Point. This right hand point break provides long hollow rights. 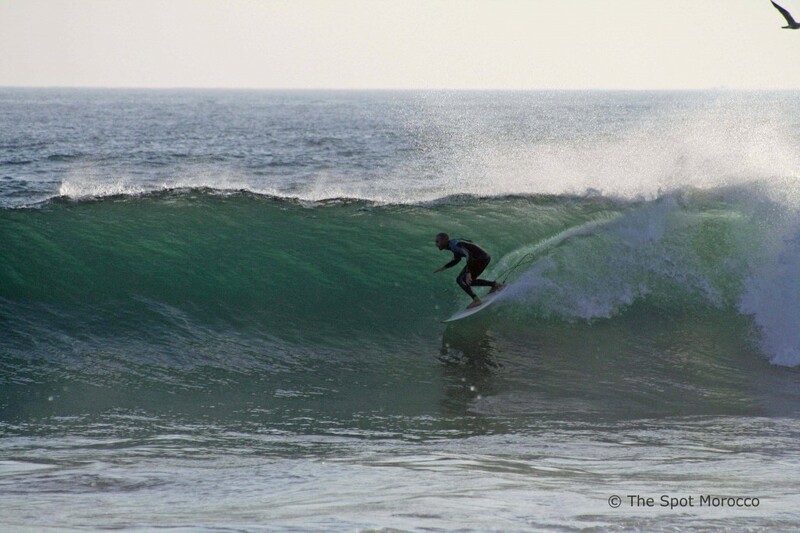 It works from 3ft up, but works best when a big swell comes through and in offshore winds from the northeast. Best to head there at low tide and when the tide starts pushing. Walking distance from Taghazout / less than 5 mins drive from where we are in Tamraght. 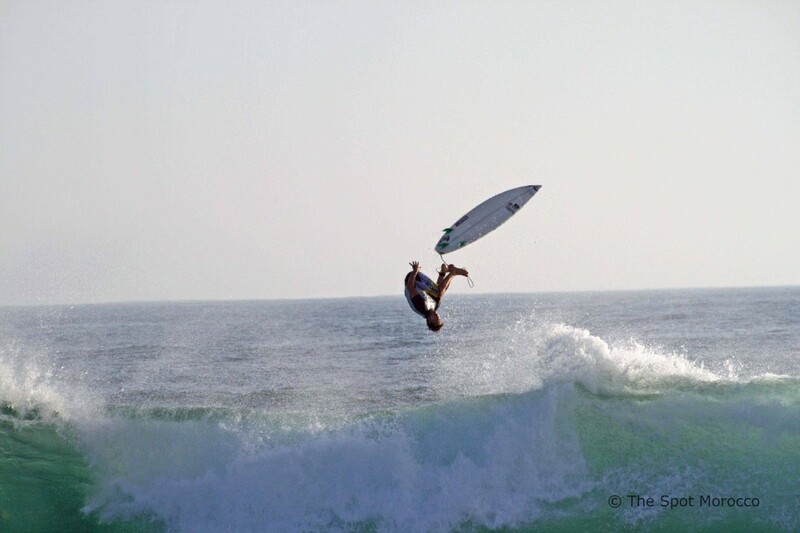 Suitable for pro, advanced and the confident/experienced surfer. Mix of locals and tourists. It can get crowded when its big. Great place to sit and watch if you aren’t jumping in the water! Entry and exit is via a rocky outcrop jump off -be careful! 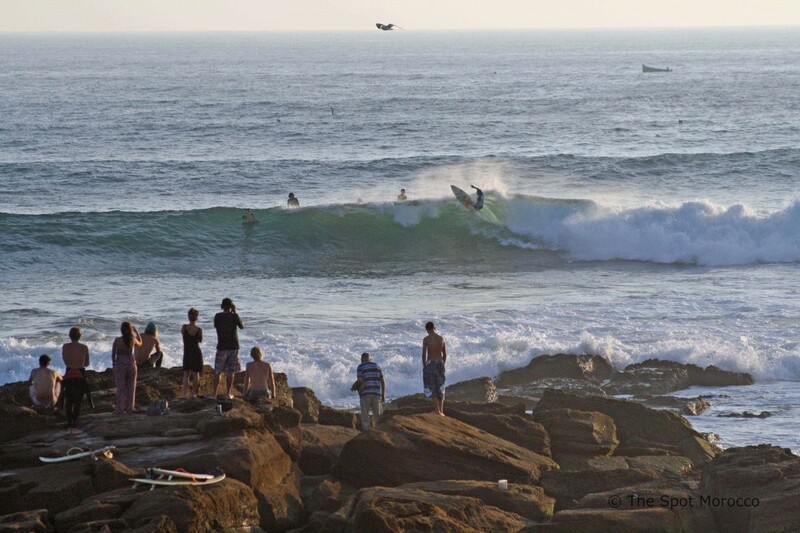 Want to get involved in some of this sweet surfing action? Book your surfing holiday to Morocco with us today and let our local and knowledgeable guides take you to all the best waves in town.